It is not uncommon during the growing phases of a child to hear complaints of cramping at night. Often times we find ourselves massaging our child’s legs in order to give them some relief and the possible ability to fall back asleep. Sometimes the pain is so persistent that it causes us to worry and think maybe it is something more serious. Do not hesitate to see your podiatrist. 1. When does the pain occur? Typically the pain will occur in the middle of the night. Although it can happen throughout the day with increased activity. 2. Does the child participate in any sports during the day and do they make the symptoms worse? Overuse injuries and growth plate inflammation can sometimes mimic the symptoms of growing pains but they are completely different. Knowing what makes the pain worse is critical information for the doctor. 3. During organized activities, does the child underperform compared to his/her peers? The pain could be occurring during the activity and therefore causing the child to hold back their efforts. Also, the child’s foot shape can cause fatigue and pain for the child during active play. So what are growing pains? Some doctors believe that it is the cramping and pain that occurs during night time growth of the child. Others believe that is is caused by chronic strain to the muscles during the day and then resultant pain in the evening. I think both theories are correct. The growth of the child will occur no matter what and the changes that occur in the body can result in inflammation and subsequent pain just because of the increase in metabolic activity of the child. The theory of strain occurring during the active waking hours could also result in night time pain as well. From a biomechanics’ point of view the strain is mostly caused by the flat feetof the child. Flat feet in my opinion is the cause of most foot problems. Everything from hammer toes to knee pain are typically caused or made worse with flat feet. This is why it is possible that the growing pains could be propagated by the shape of the feet. On the other hand the problem could be higher than the feet. Misaligned spines, hips, and knees can result in strain of the legs thus leading to pain and inflammation. That is why a thorough work up of the child is necessary in order to properly treat the symptoms. How do we treat growing pains? After the child’s examination, the podiatrist will recommend several things. Warm compresses to the legs. These six things can help the symptoms decrease or even go away. 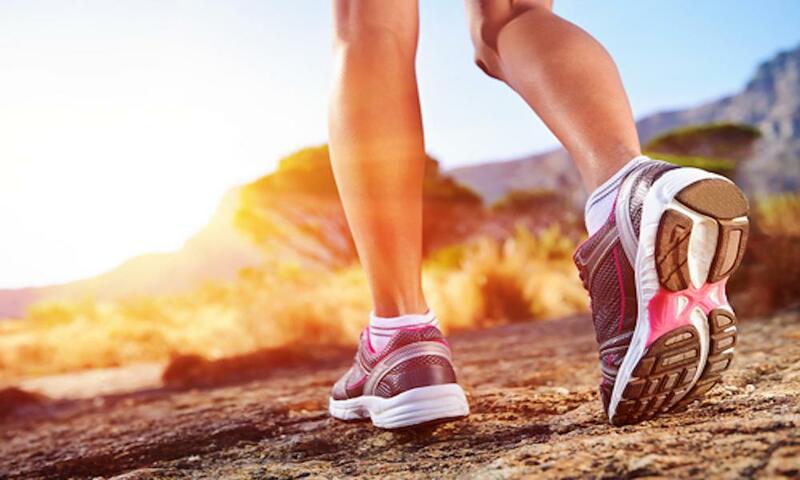 The podiatrist will make the call of what methods to try and how aggressive to treat. Supportive shoes and not using flip flops can greatly relieve the symptoms of the child very easily. The lack of an arch will cause strain to the legs therefore a supportive shoe will lift the arch and decrease strain to the legs. 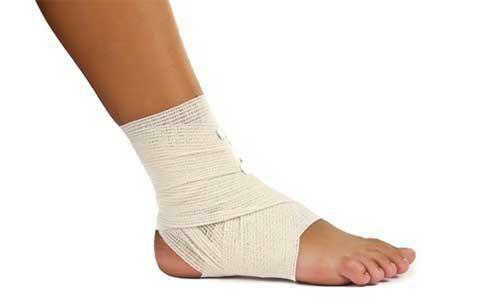 Custom orthotics work well and are also highly considered for the appropriate patient. All the other treatments are helpful and again will be utilized as needed.